I know how much we all love eating out or ordering takeaway, but you can’t eat out or have a takeaway every night, even if it’s healthy food that you think you’re eating. Because, let's face it, even the ones that have been labeled as healthy by the takeaway place, they really are not! The fact is that eating out or ordering in every night isn’t good for your wallet, which is why it’s important to make an effort to cook at home more often than not. Believe it or not, cooking at home can not only be a lot of fun but it can also be fairly easy and straightforward. There’s a common misconception that cooking from scratch is time-consuming, expensive, and stressful, but that doesn’t have to be the case. Even if you don't know what you’re doing in the kitchen, if are willing to have a laugh, and are happy to experiment, cooking from scratch can be fun, easy, and relatively free from stress. 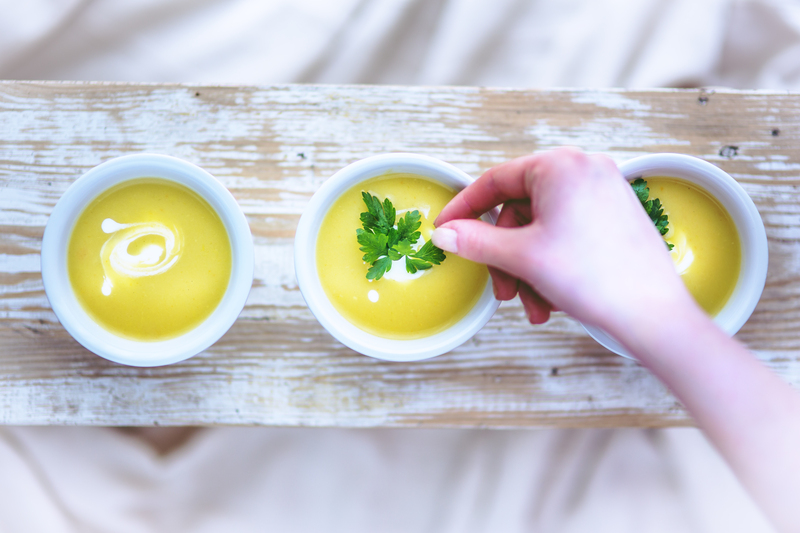 One of the most common reasons that we dislike cooking at home tends to be because there’s a common misconception that homemade food is boring. Yes, if you cook the same meals week in, week out, your food will be boring. However, if you’re willing to be brave and mix things up a bit trying out new dishes each week, you can make cooking from scratch (and eating what you’ve made) much more enjoyable. To get ideas for new meals to try, go online - watch cooking tutorials, read food blogs, go on Pinterest. There’s plenty of inspiration out there; it’s just a case of finding it. Another option could be to sign up for a weekly recipe box - each week a different box of ingredients and recipe cards would be delivered to your door, allowing you to branch out and get more creative with your cooking. To make cooking from scratch quicker and easier, a food processor is a must. When it comes to cooking food from scratch, one of the most time-consuming parts is preparing the ingredients. However, if you invest in a food processor, you can cut the time of food prep in half. Modern food processors come with all sorts of fancy attachments and can be used for everything from grating to slicing - how incredible is that? Slow cookers are something that no home should be without because they are so wonderfully useful. 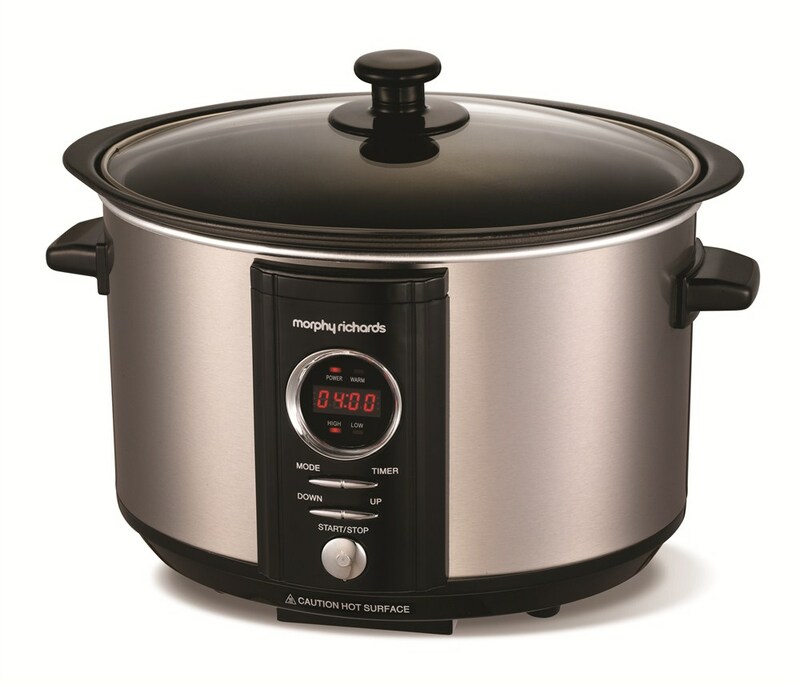 One of the main reasons that most of us would rather eat out or order in than cook our own healthy, wholesome meals is because of the time that cooking can take - that’s where slow cookers come in. If you’ve got a slow cooker, it’s just a case of chucking all of the ingredients into the pot in the morning, switching it onto low, and that’s it. By the time you get home, your stew, curry, hot pot, chili, or whatever you’ve chosen to make, will be ready to serve. What could be easier than that? I consider mine a life saver and game changer when it comes to saving time cooking. I got it from here and it's been great so far. When it comes to cooking from scratch, one of the most important things is that you have good quality pots and pans. There’s nothing worse than cooking with old pans because the older a pan is, the more likely the food is to stick to it and burn. This is especially true when it comes to frying pans and woks because these tend to have the shortest lifespan of all pots and pans, depending on what they’re made from, of course. Take rock frying pans, for instance, these last longer than your average frying pans because they don’t tend to have a Teflon coating that peels off. A great way to get all the pots and pans that you need for your kitchen is to buy them in a set - this tends to work out as being cheaper than buying them all separately, so it’s something that’s definitely worth doing. The key to making cooking at home more fun is to let loose and have a good time with it. Pop some music on and dance around your kitchen as you cook - you would be amazed at how much more enjoyable this can make your time in the kitchen. Another simple way to make cooking more fun is to buddy up and cook with a friend, relative, or your partner - there’s something about cooking together that makes your time in the kitchen more fun. Cooking healthy, wholesome food at home doesn’t have to be stressful, boring, or time-consuming - it can actually be a lot of fun.